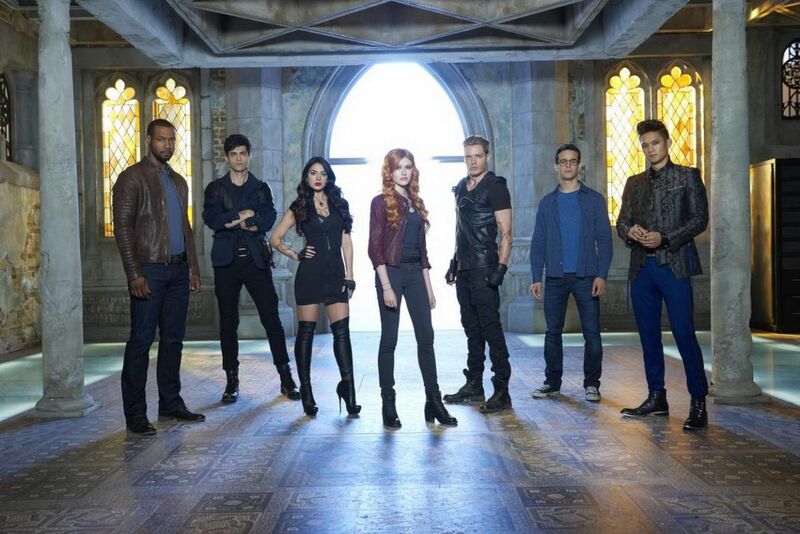 Shadowhunters. . HD Wallpaper and background images in the Shadowhunters TV 表示する club tagged: photo magnus bane harry shum jr. isaiah mustafa luke garroway simon lewis alberto rosende emeraude toubia izzy isabelle lightwood matthew daddario alec lightwood shadowhunters tv series dominic sherwood. This Shadowhunters TV 表示する wallpaper contains 通り, 都市現場, 都市環境, ストリート, 都市, 都市設定, 都市のシーン設定, portcullis, スーツ, and ビジネス スーツ. There might also be 回転ドア, リボルバー, 倉庫, 保管倉庫, 刑務所, and ペン.